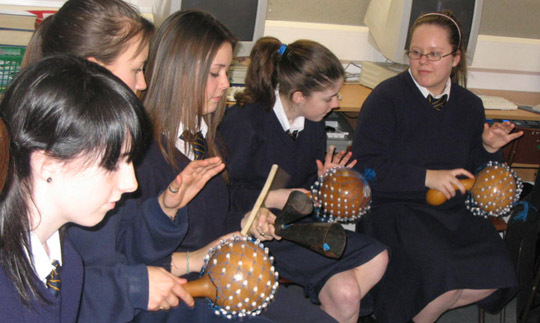 Steve Moyes is a fully trained and experienced community music facilitator, delivering high quality music workshops for children and adults of all ages. 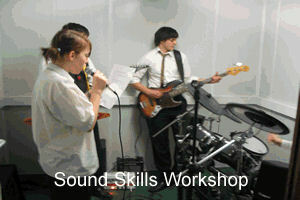 The workshops promote creative self-expression, physical and psychological well-being, social inclusion and fun. • cross-arts collaboration with visual arts, dance, spoken word etc. 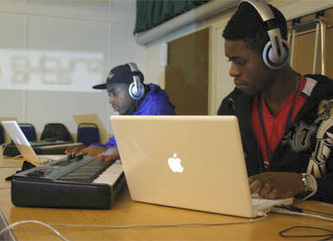 Steve completed the highly regarded Certificate in Music Workshop Skills programme at Goldsmiths College in 2008, is fully insured, and holds a clear enhanced disclosure CRB check. For more information, or to book a workshop please contact via email.